The time has come where the little ones have adorned us with their costumes and we’re in the middle of fall. Fall is the time of year where football is in season and the cold weather brings us together for joyful family and gathering of friends. Yet before the big turkey day comes around there is one thing that is required before the holidays, that is cleaning and reorganizing your refrigerator. National Clean Out Your Refrigerator Day is observed annually on November 15th. If you didn’t make that date this year, that’s OK there is still time to do a little fall cleaning and make room for extra food for upcoming holiday parties and gatherings. 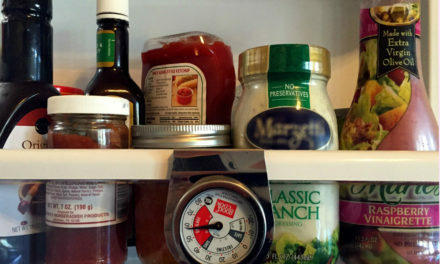 The refrigerator doesn’t keep food forever, so toss out the expired condiments and undated leftover containers. Full refrigerator before holiday cleaning and reorganizing. Faith Isreal, ©2018, Clemson Extension. Toss: Remove all items out of the fridge. 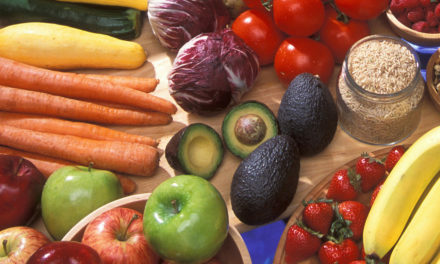 Check dates, toss expired foods and moldy foods, clean off sticky bottles and get rid of anything that you do not use. Have no idea if you should toss or keep, check out factsheet, HGIC 3522, Food Storage: Refrigerator & Freezer to learn more tips to help maintain quality and safety in storing food. Consolidate: Do you have multiple containers of the same product? If so, save some space and combine the items if both are in good date. Dismantle: Remove drawers and shelves to give your refrigerator a deep cleaning with hot soapy water. After thoroughly cleaning the drawers and shelves, allow to air dry before reassembling. Maintain: Now that the cleaning is complete, try to create a schedule to clean the refrigerator monthly by removing expired foods and removing odors. Use a mixture of one-tablespoon baking soda in a quart of tap water to help remove odors. Items removed from refrigerator to get ready for the holidays. Remove drawers and shelves to give your refrigerator a deep cleaning with hot soapy water. Now that the cleaning is complete, try to create a schedule to clean the refrigerator monthly by removing expired foods and removing odors. Monthly maintenance beats one annually cleaning day, so set a date each month to purge leftovers from “living” in your fridge. Take it a step further and date each item before choosing to store it. So what will you be doing next November 15th? Save the date, take action, and make space for the bountiful harvest, which will make holiday clean-ups a whole lot easier. 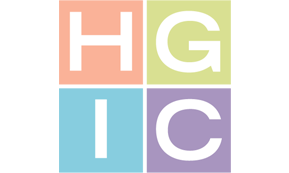 Check out other Clemson HGIC factsheets at the Home and Garden Information Centers website, to obtain more information and help prepare for the holidays and beyond. Next Can Cinnamon Cure Diabetes?